Our experienced staff is dedicated to bringing our best effort to our readers each issue. “Bee The Buzz Around Town” when you advertise with us. With a distribution of over 46,500 to residences, businesses and apartments, we are able to reach a wide audience. 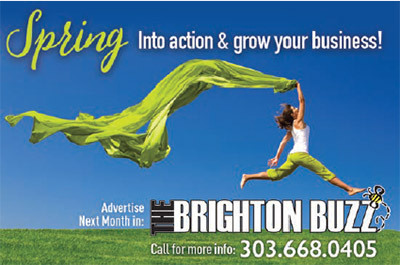 The Brighton Buzz offers affordable and reasonable rates for our advertisers with a straight forward approach to pricing with no gimmicks and no contracts. Our advertising reach spans from Brighton, to neighboring areas such as Ft. Lupton, Henderson, Reunion (Commerce City), Lochbuie, Hudson and Keenesburg. 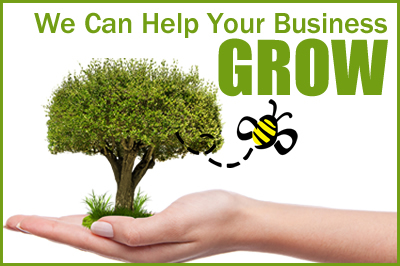 We see ourselves as a partner with you in the growth and development of your business.